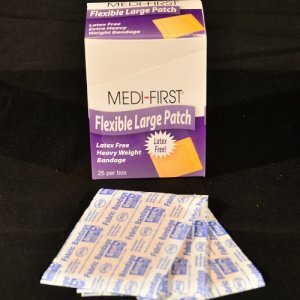 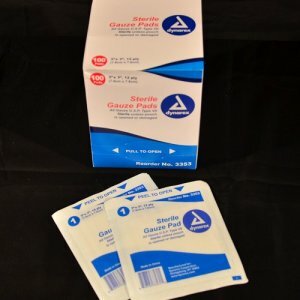 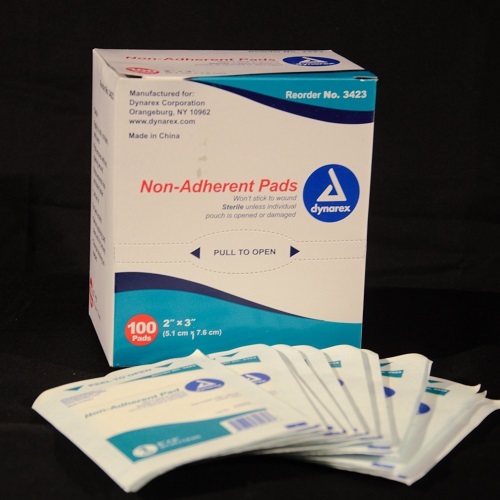 100 ct. sterile non adherent pad. 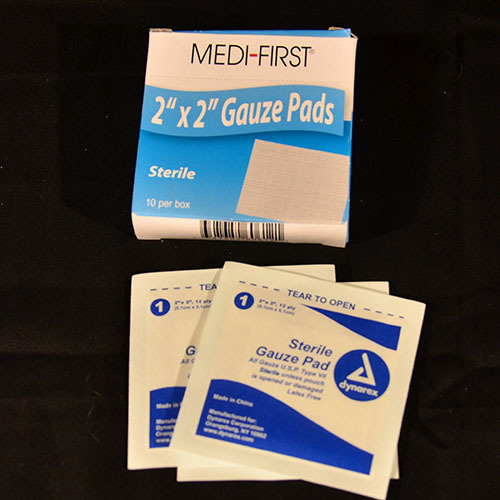 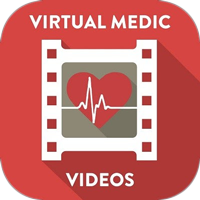 Great for placing under a gauze when controlling bleeding and before bandaging. 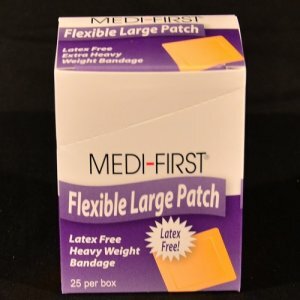 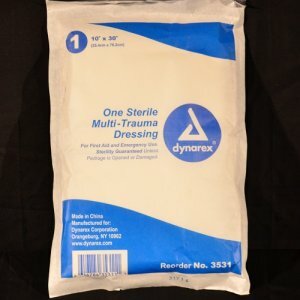 Prevents the wound from sticking to the dressing.